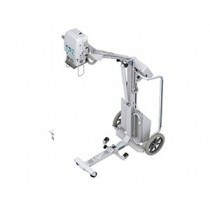 Mobile and Portable X-Ray equipment - great for bedside and emergency room use. We have wireless DR portables that will communicate with your PACS. We have a wide range of mobile and portable solutions that fit for mulitple uses. Our sales representatives work with you to find the right solution to fit your needs.